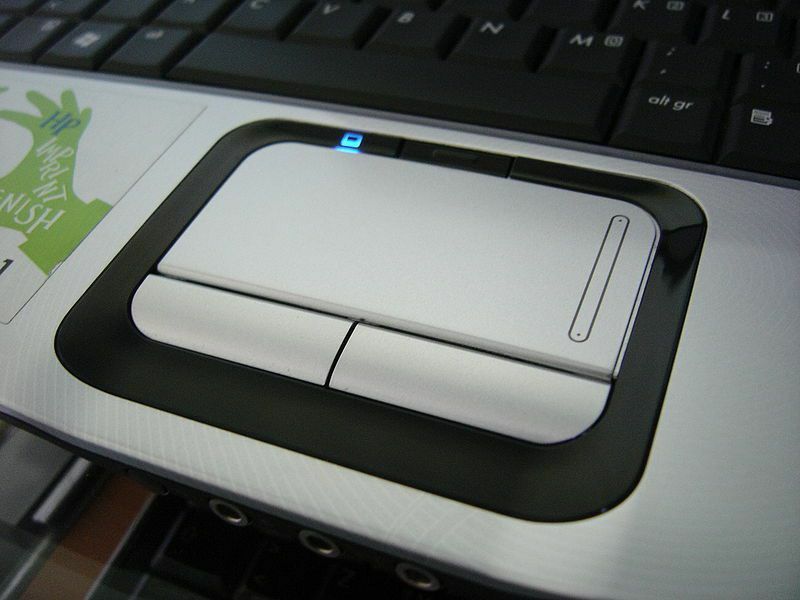 A trackpad is a touch-sensitive surface used to control the cursor on computers. It can be separate or built into the keyboard as is the case on many laptop computers where it replaces the mouse. It can detect a single finger or several fingers. It is then called "multitouch".